Whether you are a serious punter, a person who likes the odd flutter, or you simply enjoy getting dressed up and heading out for the day, the Spring Racing Carnival is always a lot of fun. The Spring Racing Carnival is a world class event showcasing the very best thoroughbreds, entertainment, food, and wine. It is the perfect opportunity to dress in your finest, buy a new outfit, or try your hand at a jaw-dropping fascinator. The question is, what do you wear and where do you go? 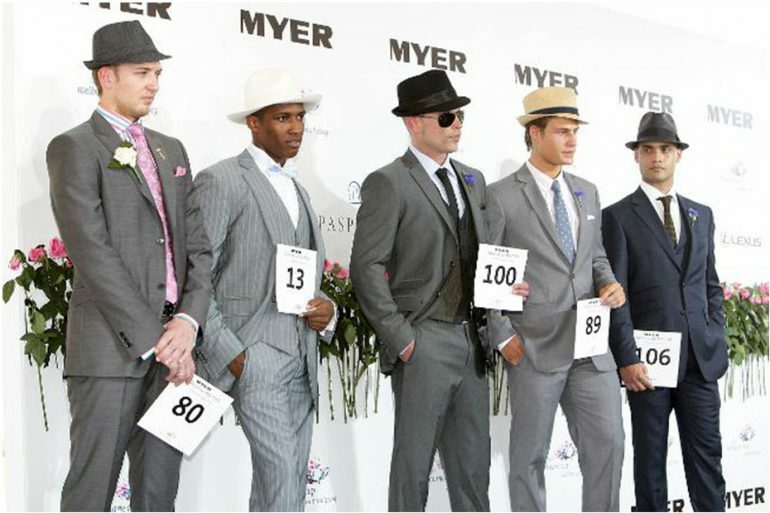 Be classy – Many men confuse the Spring Racing Carnival as an event where bright neon suits and gimmicky hats are acceptable. It’s not. A great sense of style makes a far bigger statement than an outlandish suit. Don’t be afraid of colour – A white shirt is great for Derby Day, but for all other events try a coloured check shirt instead. This year’s hottest colour is cobalt blue. Pay attention to the rules – If your racing event asks that racegoers wear a particular type of suit, wear it. Add a pocket hanky – This season is all about the hanky accessory, so wear it proudly in a bold colour. Don’t just wear your work suit – The Spring Racing Carnival calls for something special, so leave your overworn office shirt at home. Do your research – If you want to look like a seasoned racegoer, find out what floral boutonniere you should be wearing. Stakes Day calls for a red rose, Darby Day asks for a cornflower, and the Melbourne Cup requires a yellow rose. Avoid suede shoes – The side of the track can get muddy, so don’t ruin your best suede loafers. Leather shoes are the perfect racegoing shoe as they are easy to clean later on. Be on trend or supremely classic – If you stand any chance at all of getting picked for the Fashions of the Field, you must be on trend or uniquely classic. This year’s hottest trends are oversized sunglasses (think Jackie O), the Italian Riviera look, glamorous jeweled clutches, pretty pastels, printed silks, and 1920s louche tailoring. Wear something you love – You may notice a recurring trend with the judges picks, but don’t dress purely to impress others. Wear what you are comfortable in and what suits your style. Wear a complimentary hat – A hat is an absolute must, and it pays to visit a good milliner. To really make a statement, look for a sculptural or vintage hat. Pay attention to accessories – When you find the right outfit, it’s essential to match it with the right accessories. Keep grooming slick – You should look beautifully put together, and that includes minimal makeup and sleek, simple hair. Avoid stilettos that will sink in the turf – Look for heels with a thicker spike, and wear them in before hitting the races. The last thing you want is blisters! Be weather appropriate – You may have picked a beautiful summery chiffon dress to wear, but if it’s raining you will not only look out of place, you’ll also spend the day uncomfortable and cold. Set on the October long weekend, The Star Epsom Day boasts more than $2 million in prize money and three Group 1 Races. You’ll also find a Clinique Lounge offering complimentary makeup touch ups, a fun photo booth, and live music. The Moet & Chandon Spring Champion Stakes is often referred to as the ‘glamour Day’ of Carnival. It is here where this year’s New South Wales Final for the Myer Fashions of the Field will be announced, and entrants stand a chance at the $50,000 prize pool. Celebrating the final day of the Sydney Spring Racing Carnival, the City Tattersalls Cup Day promises a party atmosphere. The Caulfield Cup will be broadcast live on the trackside Super Screen, there’ll be complimentary cake, and Ricki-Lee will be performing live on stage. The Turnbull Stakes is an excellent race that precedes both the Cups and the Cox Plate. With $500,000 in prize money up for grabs, the atmosphere is buzzing as the Melbourne Spring Racing Carnival kicks into full gear. Deemed as Caulfield’s feature event, the Caulfield Guineas is a Group 1 race for 3 year olds, run over 1600 metres at set weights. The first place prize is an impressive $1 million. The event first begun in 1881 and has remained one of the most popular events on the racing circuit. This year’s event looks to attract more than ever, with the announcement that The Script is set to play live. The Caulfield Cup is one of Australia’s richest Thoroughbred horse races, and one of the world’s toughest handicap races. The race attracts a huge number of spectators and offers a total prize pool of more than $2.5 million. The Caulfield Cup is considered the next best thing to the Melbourne Cup. 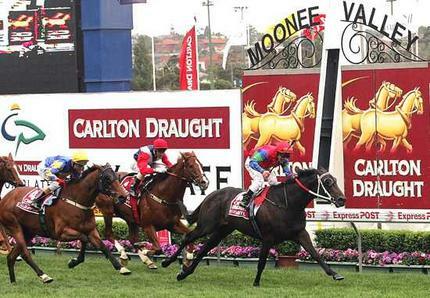 Held over 1,200 metres, the Manikato Stakes is a weight-for-age event worth $1 million. It’s a pretty good warmup for the Cox Plate the following day. Join one of three syndicated marquees or organise your own private one to watch the Sportingbet Cox Plate, a Group 1 Thoroughbred horse raise that honours the Moonee Valley Racing Club founder W.S. Cox. Run over 2,040 metres, it carries Australia’s richest weight-forage prize of $3 million. Considered to be the most prestigious day of the Spring Racing Carnival, the AAMI Victoria Derby Day embodies glamour and sophistication. 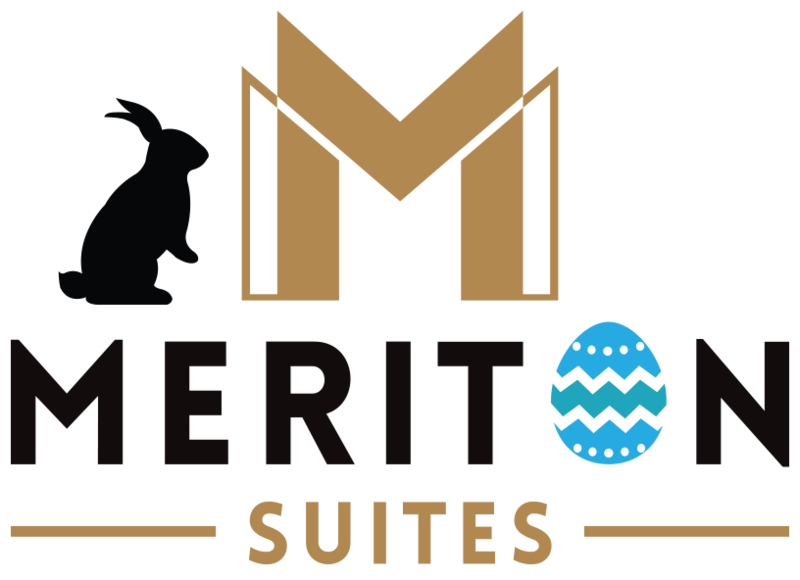 The feature race is the Group 1 race with a prize of $1 million, and the feature event is the Myer Fashions of the Field competition. Derby Day is all about elegance, and a strict dress code applies. This is the ultimate high-end day out with friends. Marketed as ‘the race that stops a nation’, the Melbourne Cup is Australia’s premier racing event. It is the richest two mile event in the world, and is a quality handicap for horses aged three and over. Fashion plays an integral role at this very exciting event.